Everybody need WordPress themes for his blog, but unfortunately almost all of them will make your wallet lighter. This is why we have for all of you a big compilation of excellent WordPress blog themes free for use on your site. 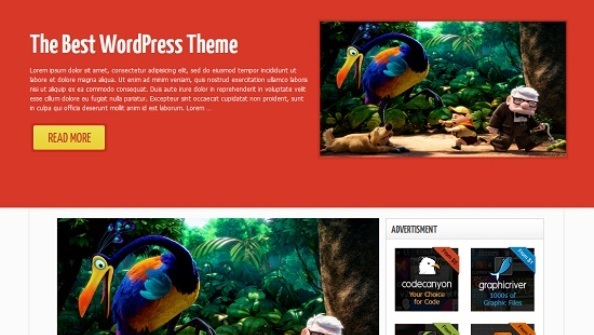 All the themes are free premium quality themes and you can use in your personal blog of WP. Enjoy the compilation and do click en the link for see all the themes. This entry was posted in Themes and tagged free, themes, WordPress, WordPress blog themes, wordpress themes, WP by Emiliano Morla (Google+). Bookmark the permalink.